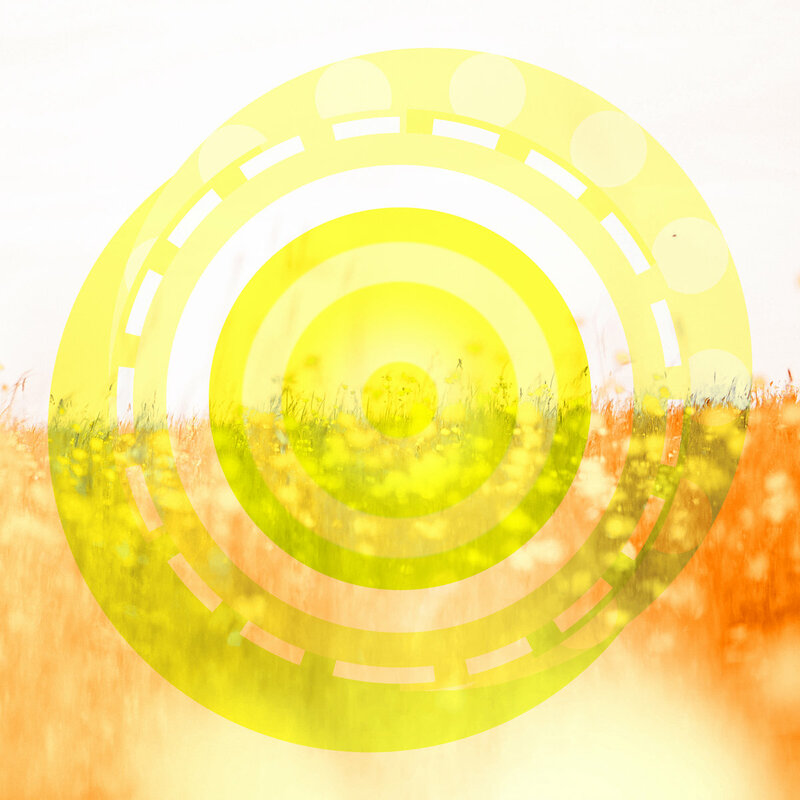 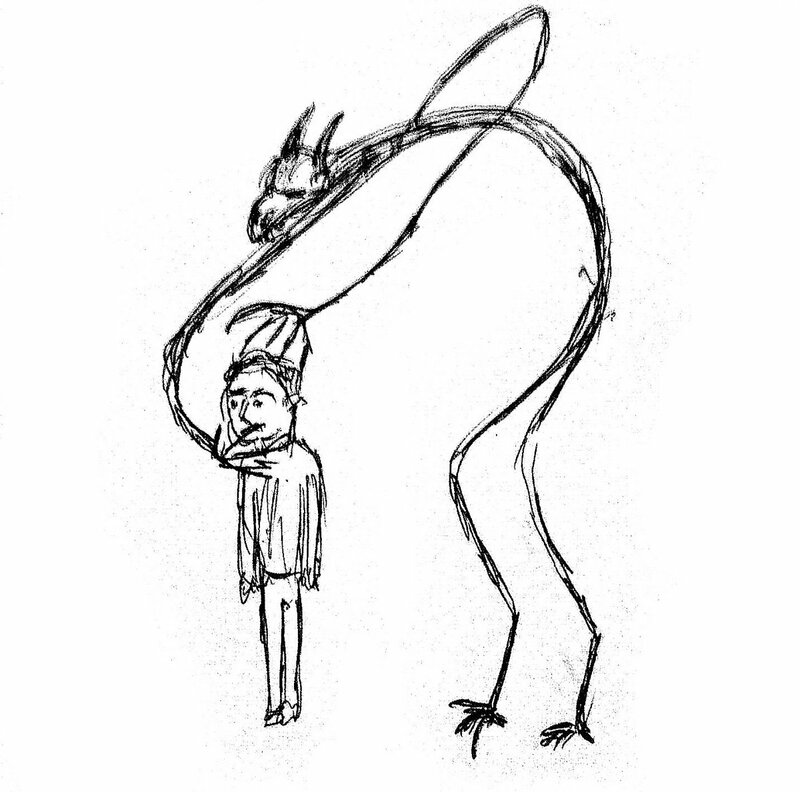 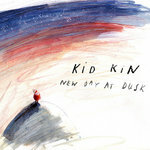 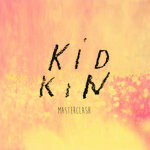 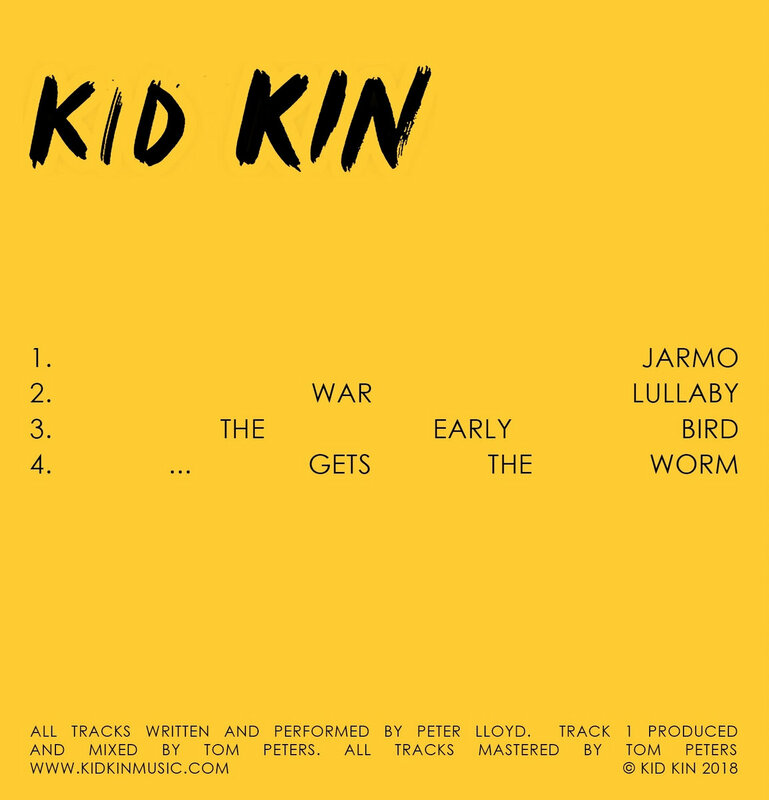 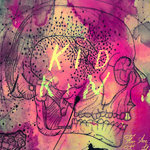 Exclusive bonus download for the Bandcamp version of 'Kid Kin EP'. 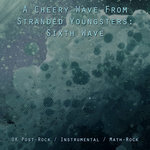 Recorded live for Safehouse Studios' Wiretap Sessions and BBC Introducing in Oxford in 2017. 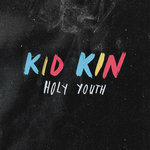 Thanks to Kit and Mike at Safehouse for recording and producing.